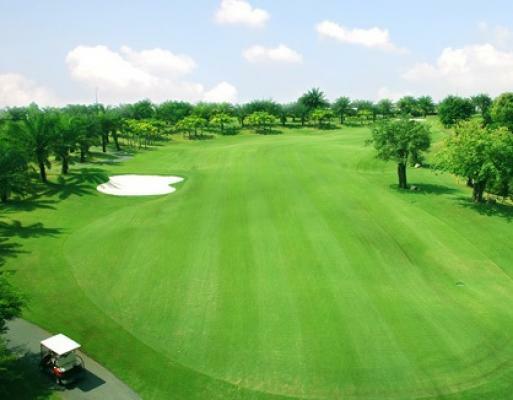 Located in the southern economic triangle of Vietnam and 40 minutes from Ho Chi Minh City’s center, this exclusive golf community is blessed with fresh air, a wonderful tropical landscape and a panoramic view. The club was designed by Ron Fream of the California based firm Golf plan – Fream & Dale Golf Course Architecture. Ron Fream has been active in designing, constructing and maintaining golf courses all over the world for more than 35 years experience. You’ll enjoy spectacular views from tee-boxes, be able to walk alongside beautiful streams and put-off on island greens. 07:00: We will pick you up from Ho Chi Minh City to Long Thanh Golf Resort. You can have a full day’s golf and opportunity to relax at the club.